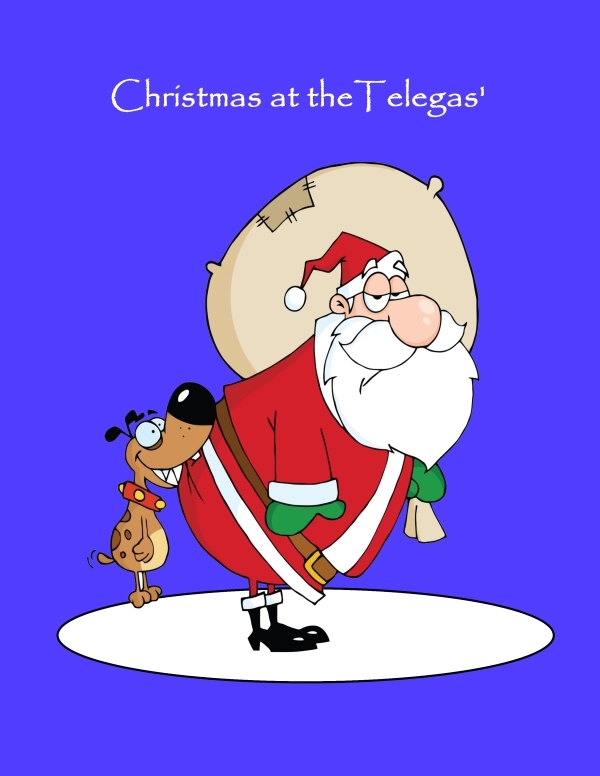 This entry was posted in Check it out and tagged Christmas, Free books, gift by Karla Telega. Bookmark the permalink. Wishing you a very Merry Christmas, my friend, and a happy and healthy New Year. This is a wonderful opportunity for those who have yet to read Box of Rocks, and I will surely pass this information on to everyone I know. XOXOs! Thanks, sweetie. Christmas hugs coming your way! Everyone will love Box of Rocks because it Rocks!! Take it from me–The Desert Rocks!! HO,HO,HO and Merry Christmas Karla! Merry Christmas to you too, hon! Ho, ho, hugs! Box of Rocks is a lot of fun! Right back atcha, kiddo. That’ll teach Santa to keep bacon in his pockets. Box of Rocks really rocks! It would be a great Christmas gift! Thanks, Norma. Hopefully it will find a home on some holiday ereaders. I got a Kindle for Christmas so I’m going to order it! Hope you enjoy the book and your new Kindle. Happy New Year!